​When it comes to choosing the right limo for your needs, there are a few items that you need to take into consideration, stemming from color, style and seating capacity. At MK Limo we are aware that our vehicles will see a wide range of uses, which is why we ensure that we have the capacity to fulfill all of your needs from start for finish. 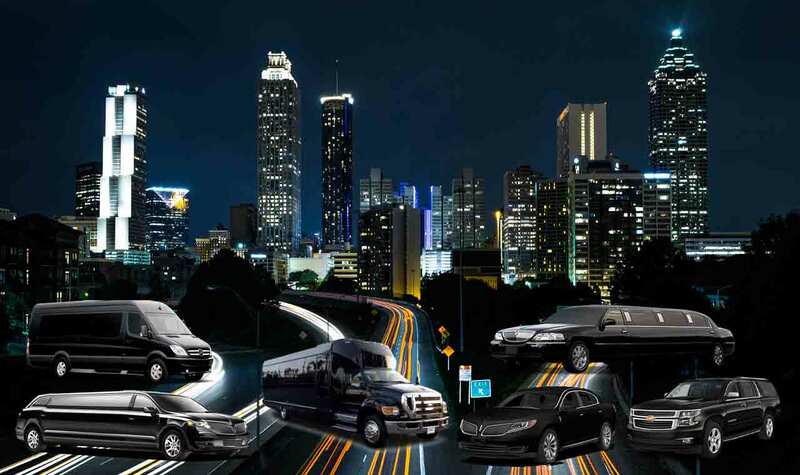 When choosing MK Limo as you local Cypress and Houston limo rental provider, you can be sure that our fleet can match your needs. ​No matter the vehicle you’re looking for, you can find it on our lot, and we invite you to call in for any more information regarding any of the vehicles we bring to your event. Below you will find each of the vehicles offered in our fleet, and for more information, feel free to contact us at any time during our business hours. When choosing any of our vehicles for your event, you can be sure that MK Limo brings you a limousine offering that is immaculately detailed both inside and outside. 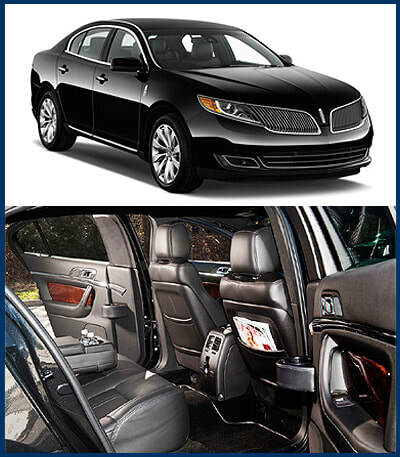 We take pride in our appearance, and in giving you a ride that will create memories from the moment you step inside. In the Cypress and Houston area, there is no other limousine service that brings the level of attention to detail that we do, and we truly work to set ourselves apart in our limo rental offerings. Each of our limousine rentals come with a professional and experienced driver to ensure that you are in the safest hands possible. At MK Limo we work hard to earn your trust, which is why our drivers are some of the best on the road. You can expect prompt and professional service no matter the stage of your event, and in the event of highly schedules affairs, you can be sure that they will take the time beforehand to memorize your needs so that you are never stuck waiting during your Cypress or Houston outing. All of our services and the vehicle offerings we provide are geared towards bringing you a service that stands apart, and we have based our reputation on bringing the highest level of service and attention to every one of our outings. No matter the vehicle you choose, you can be sure that we bring the most attention to detail, the most comfort, class and style, and the most professional driver at the wheel. In Cypress and Houston, you can depend on MK Limo to bring you a service that is a cut above, and aimed at bringing you the highest quality service from start to finish. And other Houston surrounding areas! Call Today To Reserve Your Limo or Party Bus Rental!